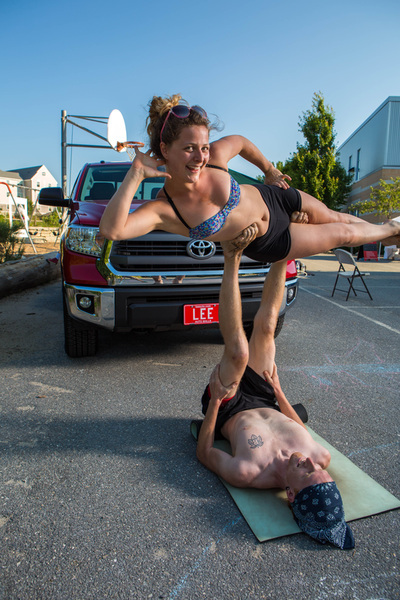 THANK YOU to everyone that participated in our photo contest. 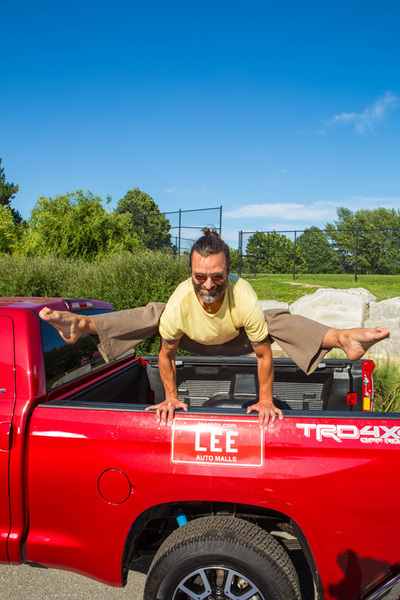 We loved your creativity and yogic spirit. 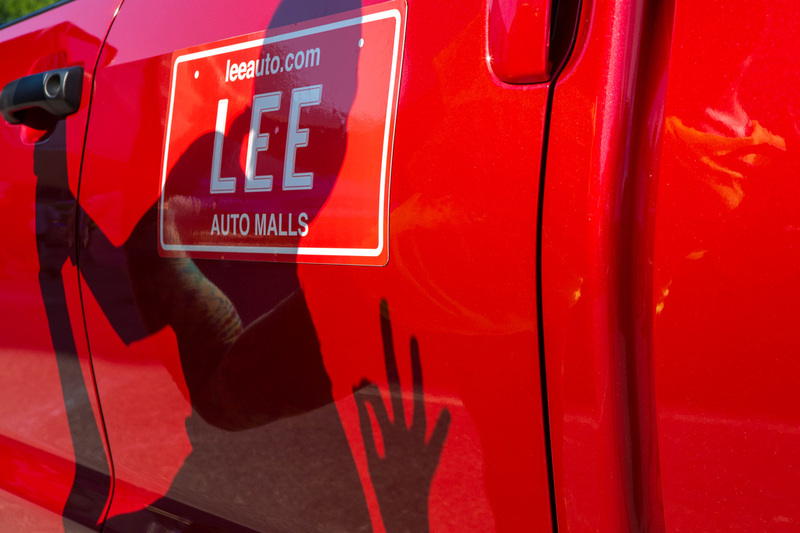 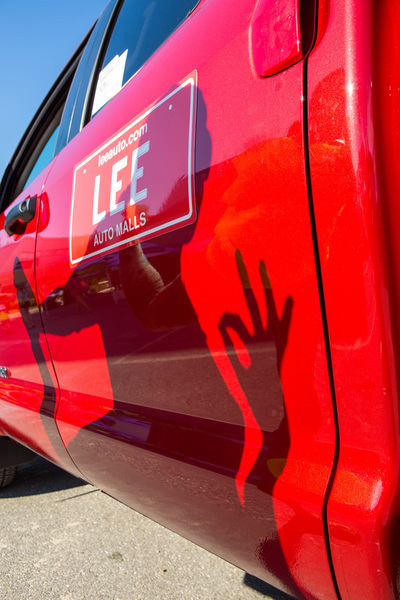 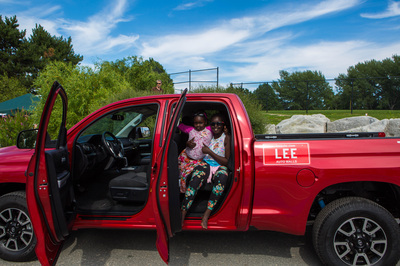 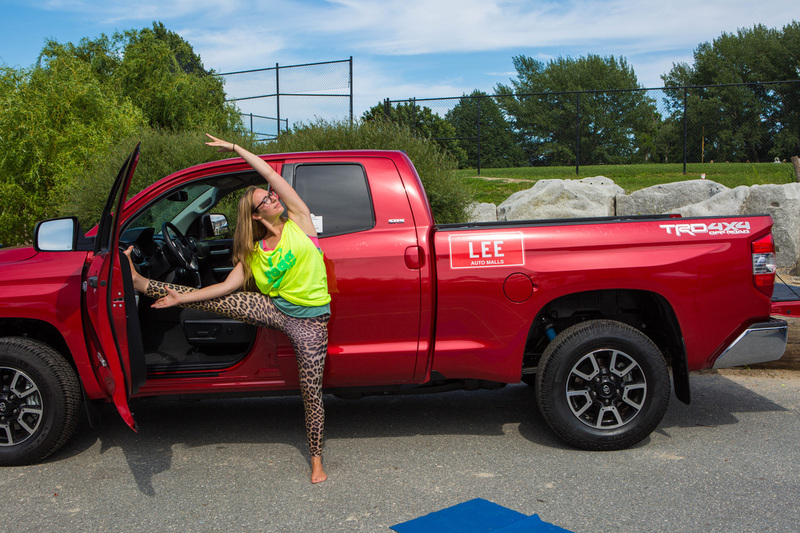 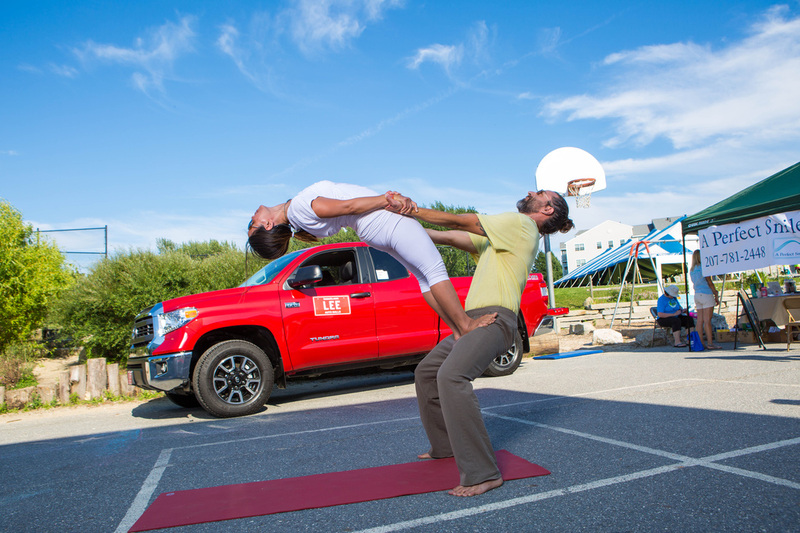 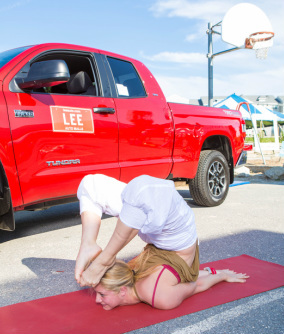 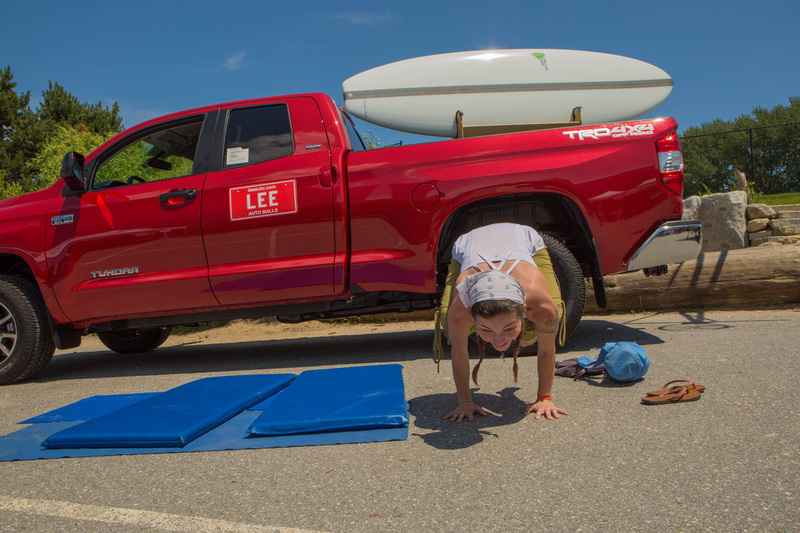 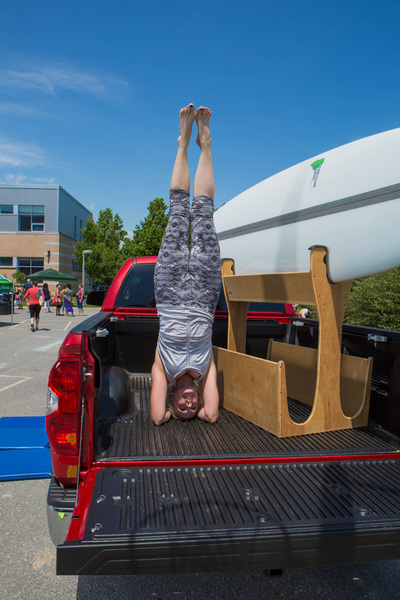 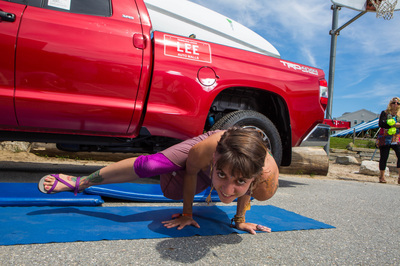 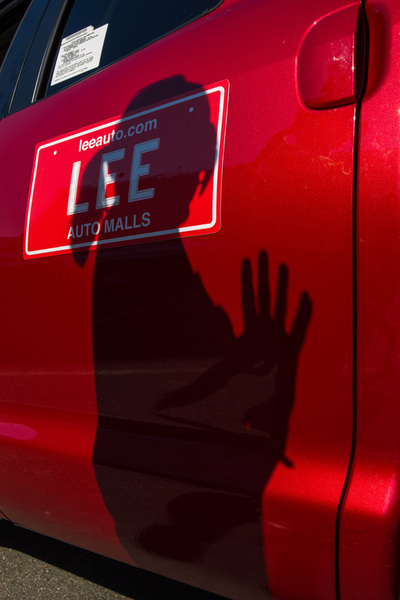 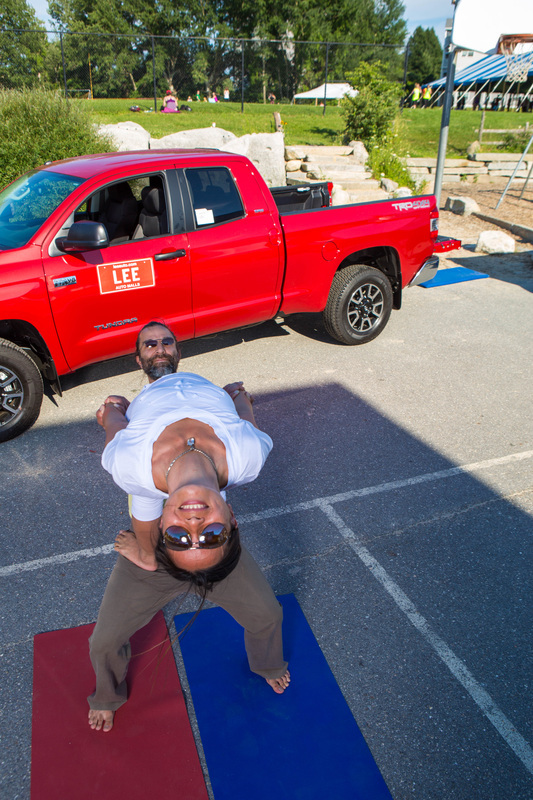 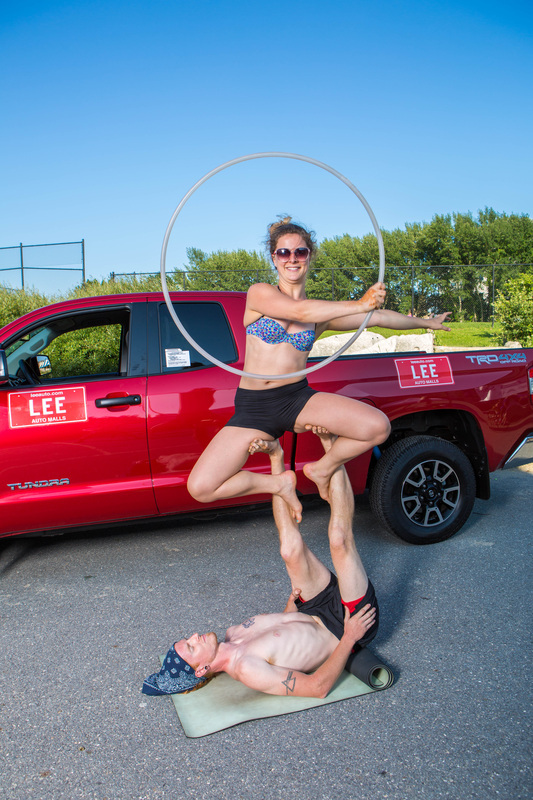 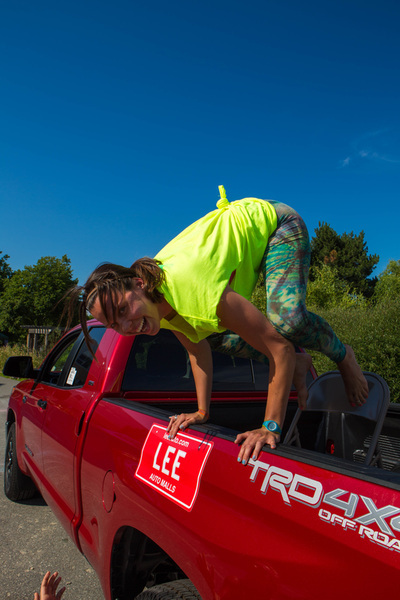 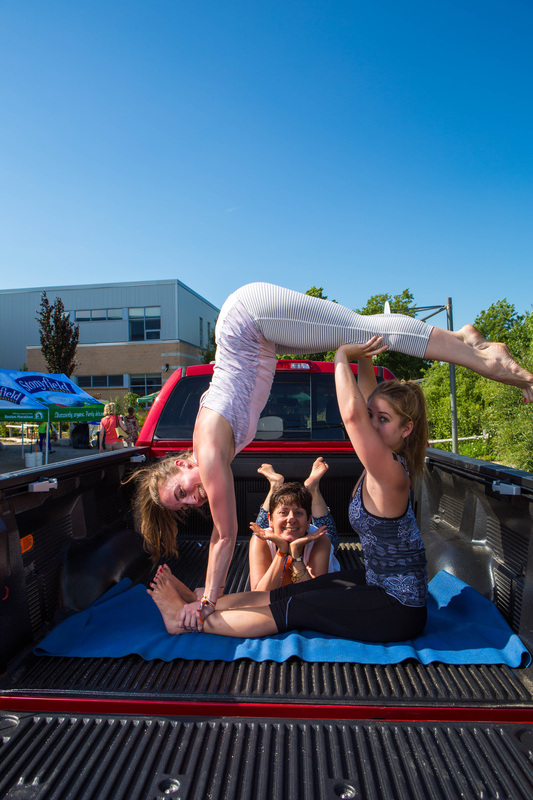 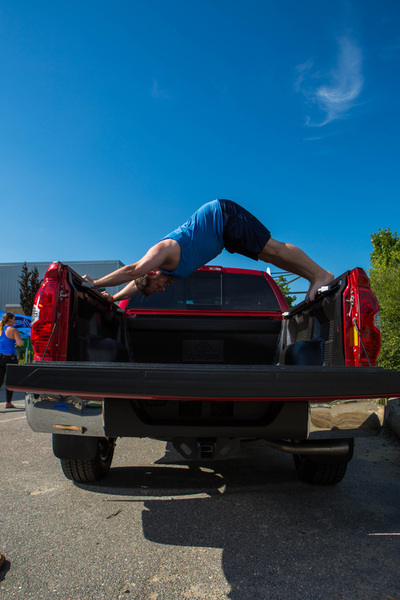 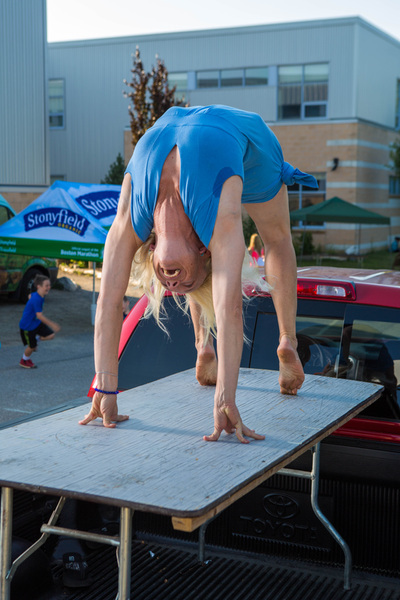 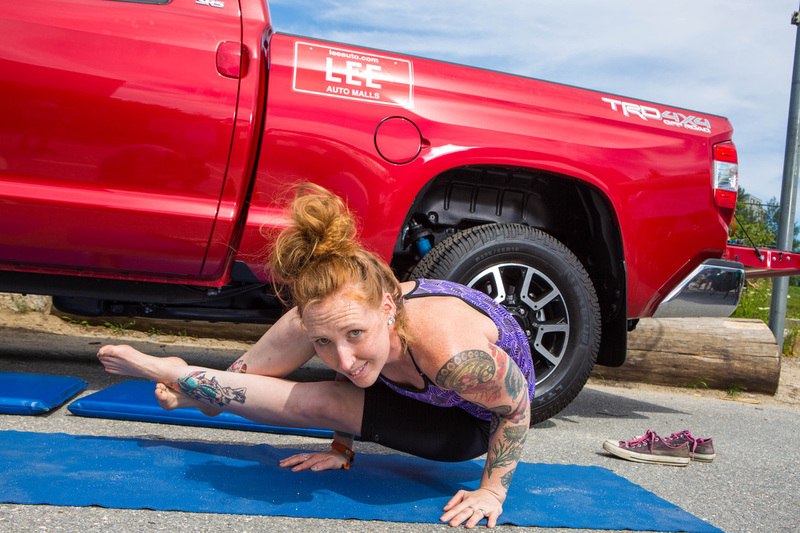 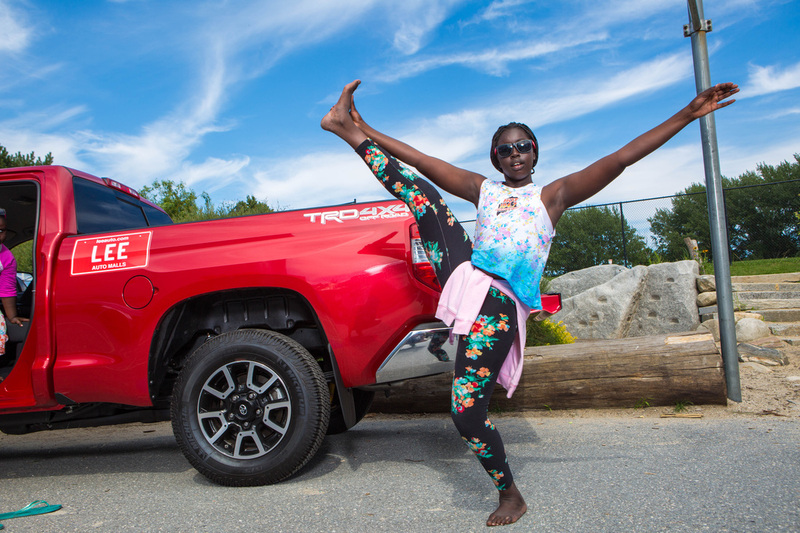 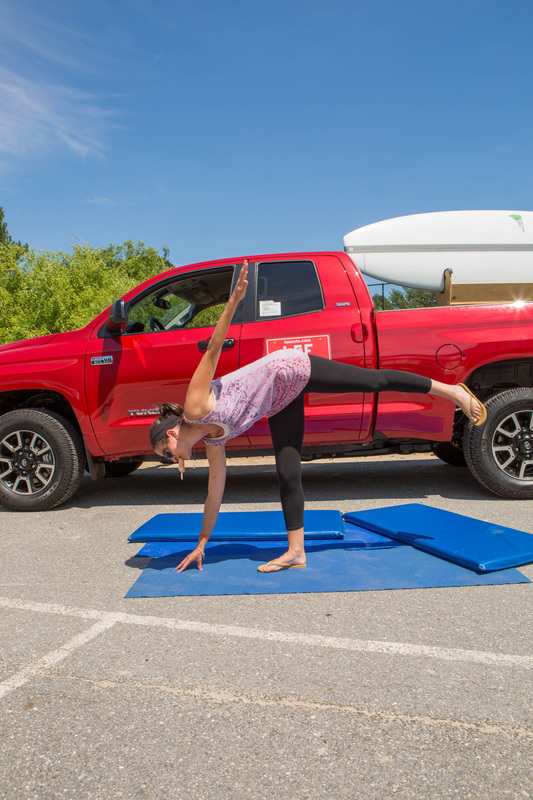 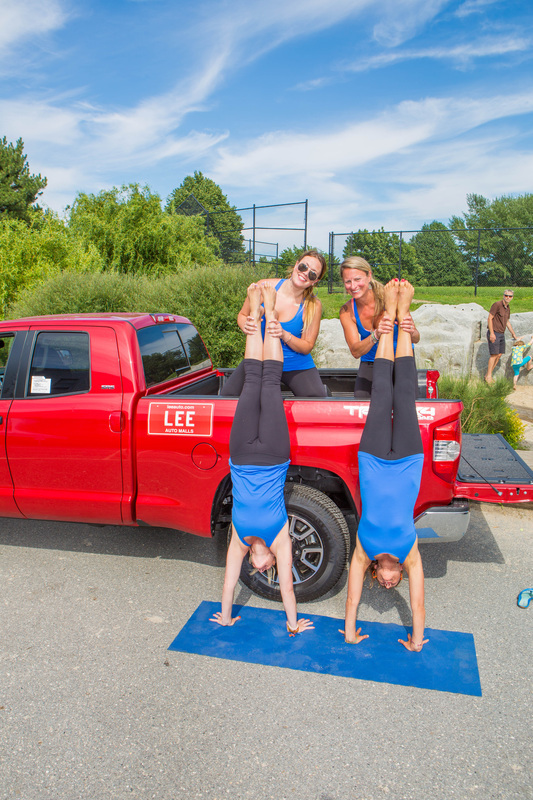 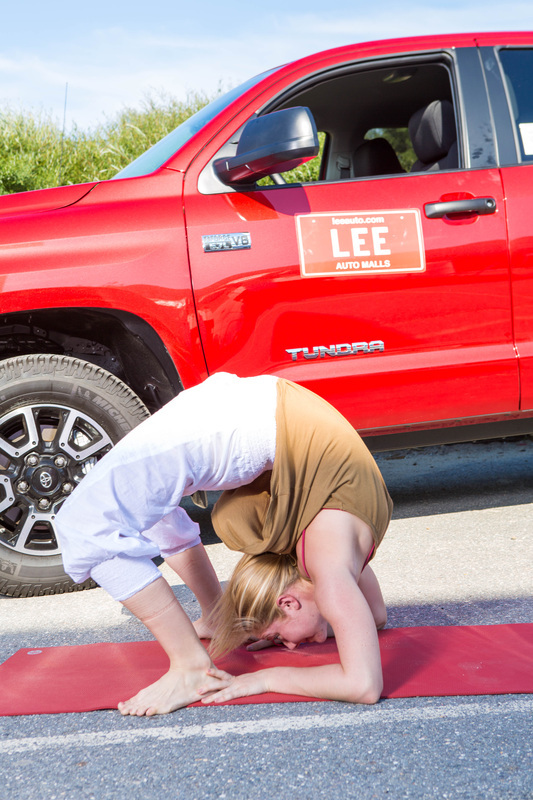 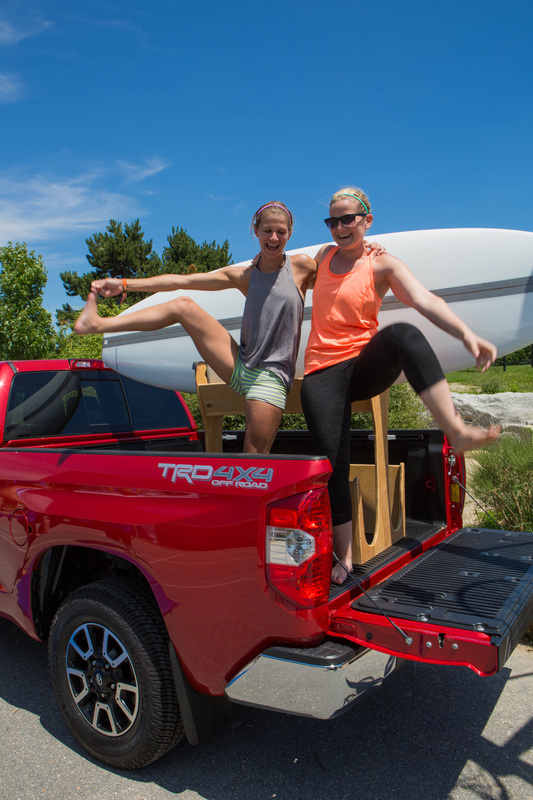 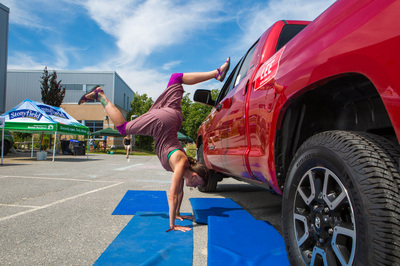 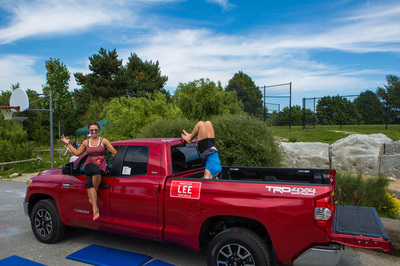 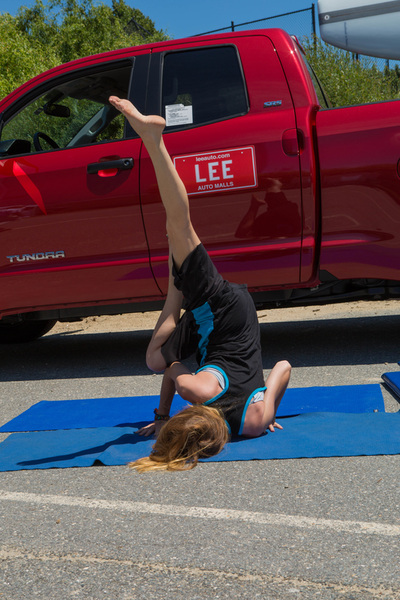 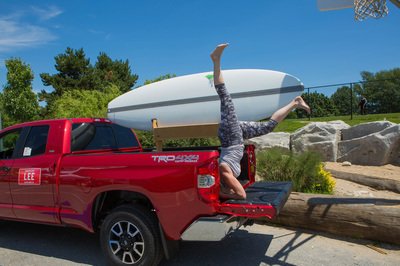 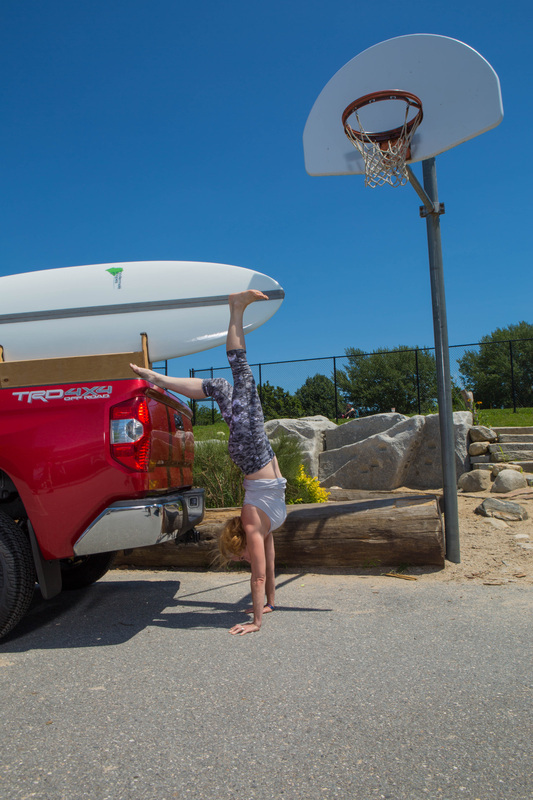 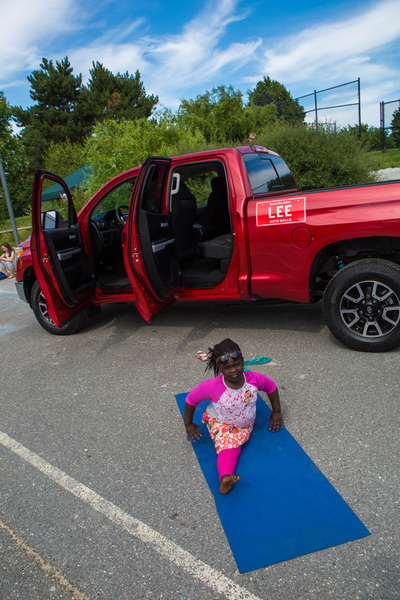 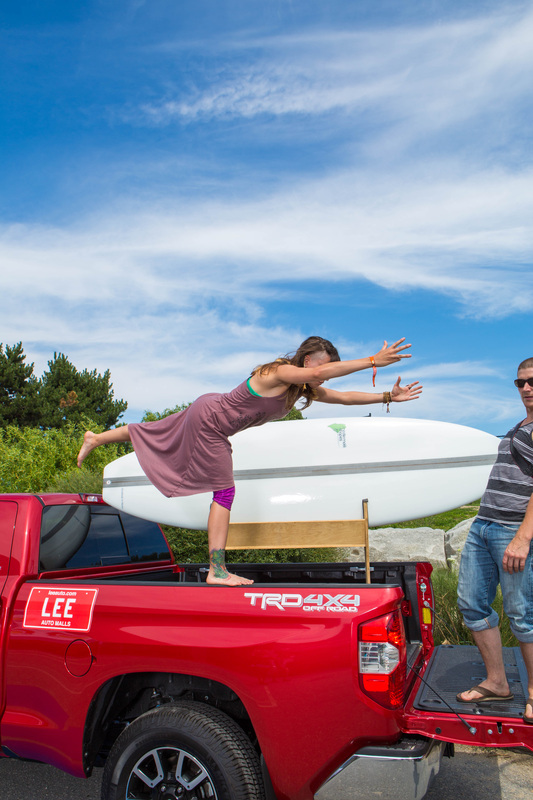 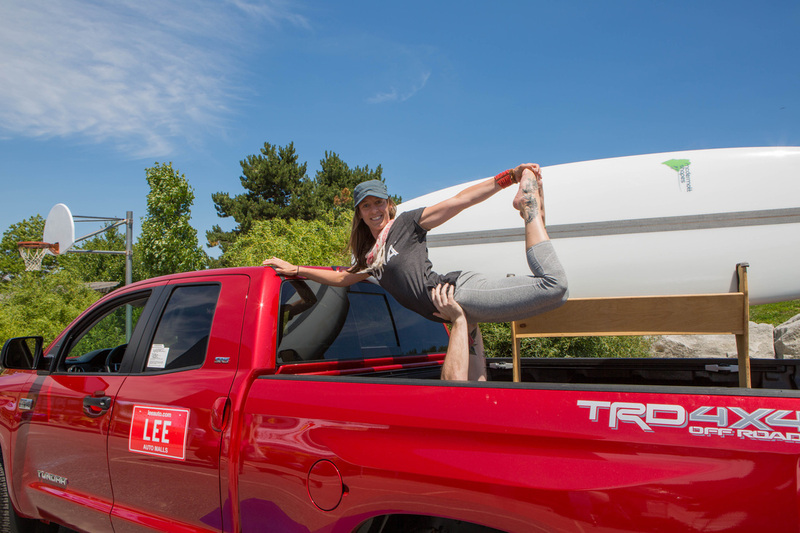 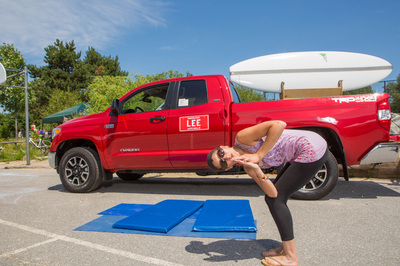 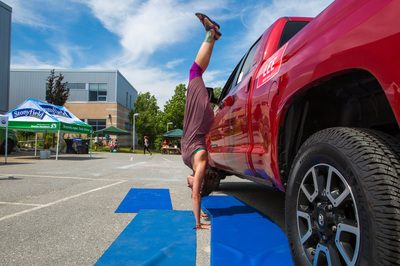 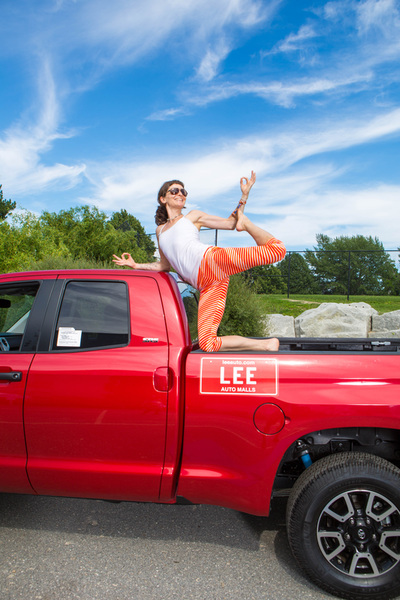 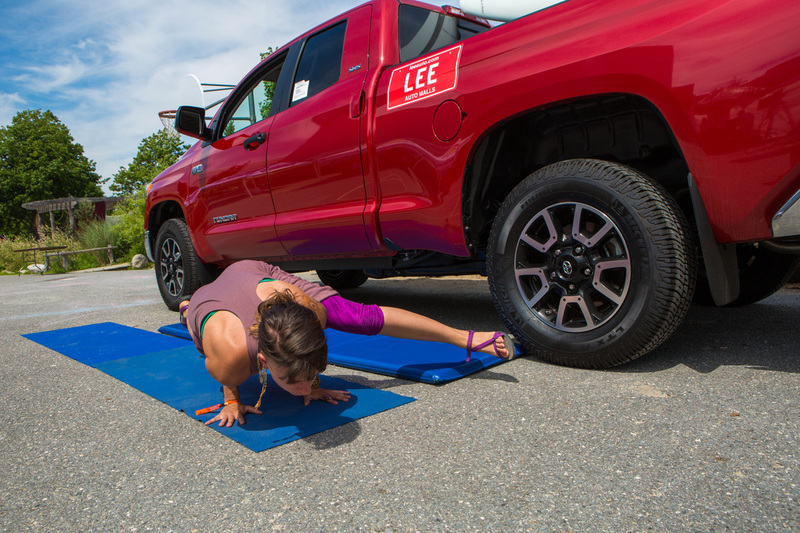 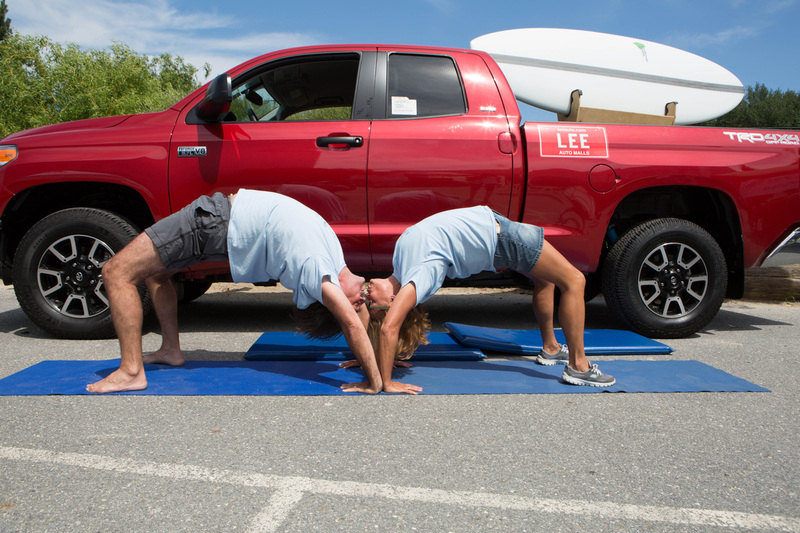 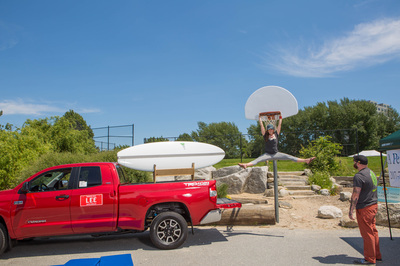 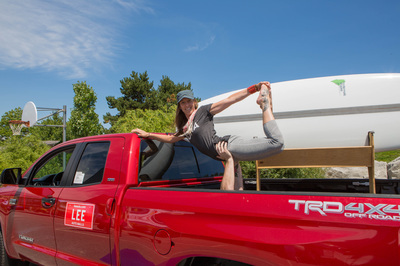 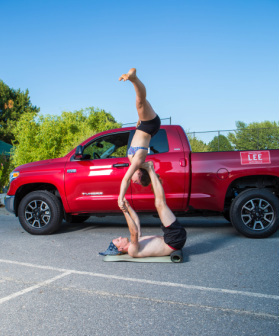 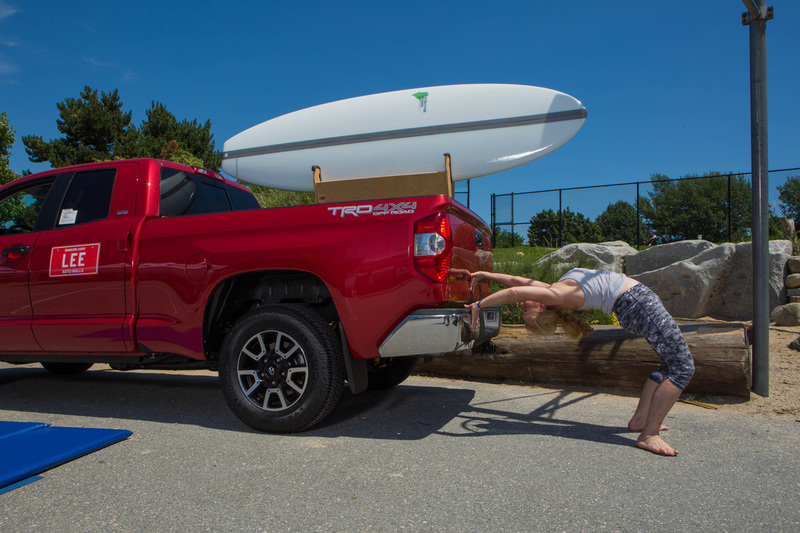 Special thanks to Lee Auto Malls for hosting this event, Black Point Surf Shop for lending us a very cool surf board and to James Aaron Helms Photography for capturing our amazing yogis at their best. 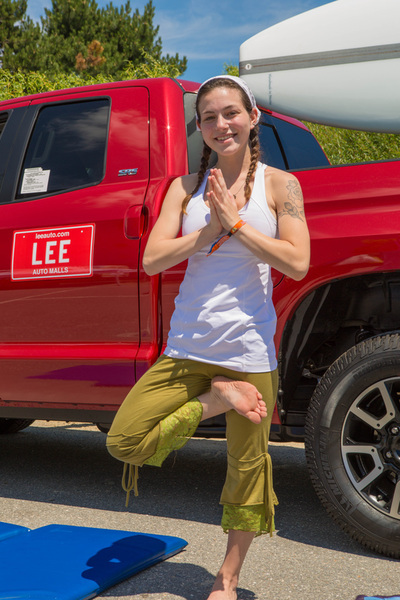 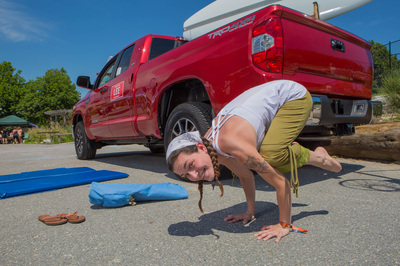 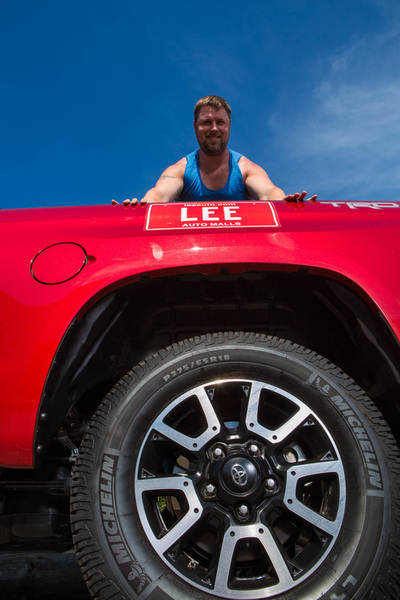 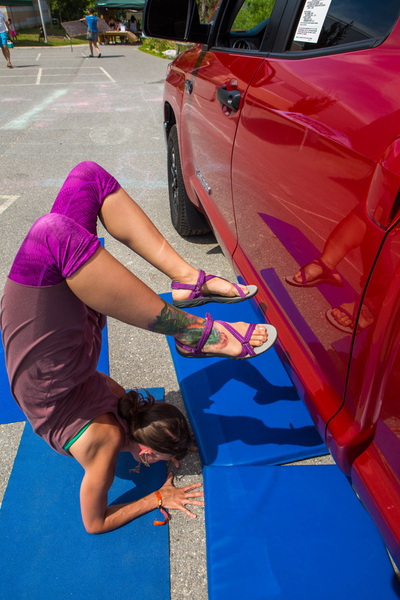 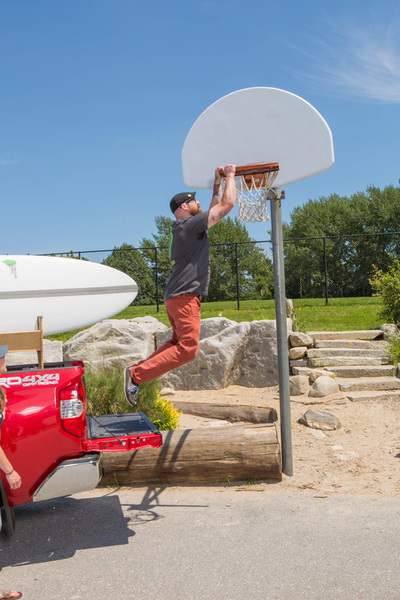 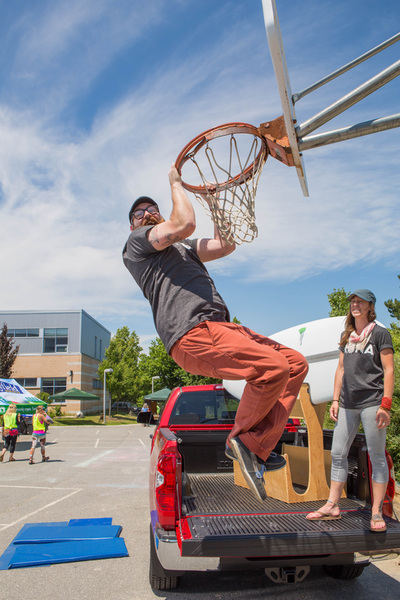 First Place (Passes to MYF 2015).......... Nate D. & McKinley P.
Second Place (Lee Auto Car Detail) - Melissa C.
Second Place (Lee Auto Car Detail) --Holly T.
Third Place (Manduka Mat, Strap and Block) - Sadie R.